So you want to be a lawyer? It takes more than a law degree and bar passage to find law jobs these days. 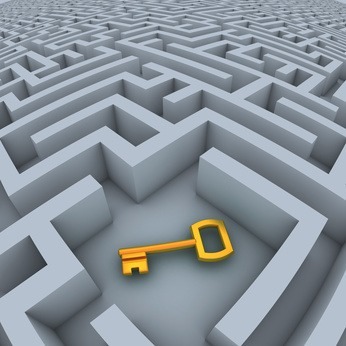 You need to attack your legal job search strategically. Maybe you’re throwing resumes out to every job opening you see. If you’re a student, you’re probably looking ahead to graduation and wondering what you can do now to set yourself up for success. Or perhaps you can see the writing on the wall at your current position. Breaking In: You are here. New here? You may want to circle back to the page titled “Start Here” to discover law degree jobs that fit you. Remember those strengths you discovered through the self-assessment questions in The Career Mirror? You can use these to sell yourself to potential employers. Knowing yourself helps you feel more confident and comfortable, strengthening your networking skills. Now that you know what you want to do, you can target your job applications rather than throw your resume at every opening you see – and never hear back. Your career exploration (watching JDCOT’s career path videos) will impress people when you meet with them to find out more about their field. The career path videos also include concrete tips on networking and breaking into specific career paths. 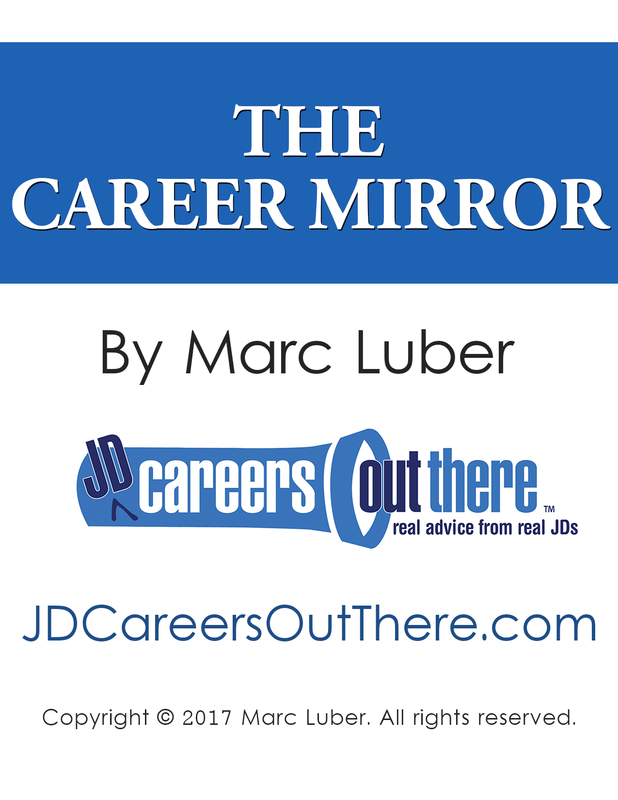 Filling out the The Career Mirror and watching JDCOT’s career path videos will help you with your legal job search, but I also have more tips for you. You’re going to get actionable advice from successful attorneys in these videos, from finding mentors, to how to network when you’re shy, to what to say – and what not say – during an interview. Moreover, these videos represent just two categories of our “Professional Development” videos. You’ll find advice that will make you a better lawyer, from how to deal with partners to how to make partner – or even start your own firm. These might not seem relevant to your legal job search now, but they might help you keep your law job in the future and help you enjoy it more. It’s also another way to find out more about what being a lawyer is really like. You’ll find these tips under “Career Skills” in the “Career Videos” tab of the navigation menu or click here to see the various categories of professional development advice on JDCOT. Looking for a job can be lonely and difficult. But you’re not alone. Follow the 3 steps of my formula, and you’ll be on your way to finding a career you’ll love.